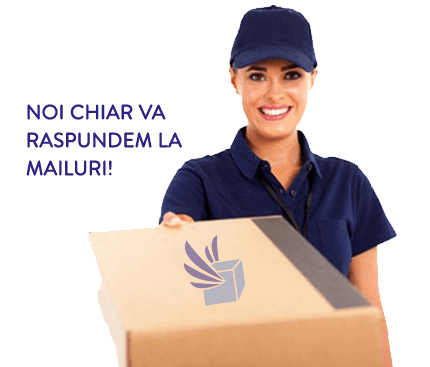 Balcan Express Curier is the only Romanian Courier Company who guarantees delivery in 24 hours in any city in Bulgaria at unbeatable prices! We also provide freights like euro/industrial pallets from/to Bulgaria with next day delivery or cargo (2 days). Our company also deliver shipments or pallets to Greece at the lowest prices in Romania. Document/box up to 1kg for just 11euro, euro pallet to/from Salonic for 110euro! 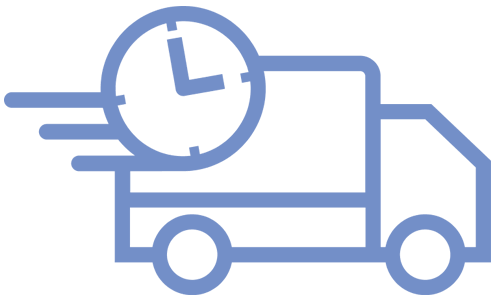 Locally – Bucharest: Outside courier services rendered, we offer transportation of pallets with maximum weight of 400kg/pallet at only 70 lei/pallet. National Network is covered with more than 6000 locations for wich we don't charge extra kilometers or fuel surcharge tax. In the coverage area the guaranteed transit time is 24h. Our role is to provide you with the safest and most affordable courier services!